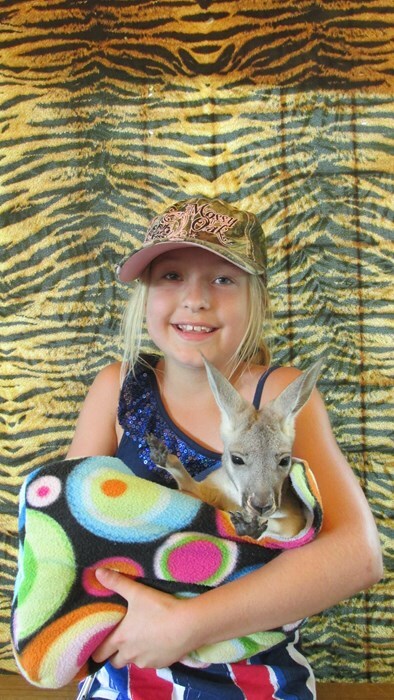 Jungle Island Zoo is dedicated to providing you with animals that go above and beyond your expectations! 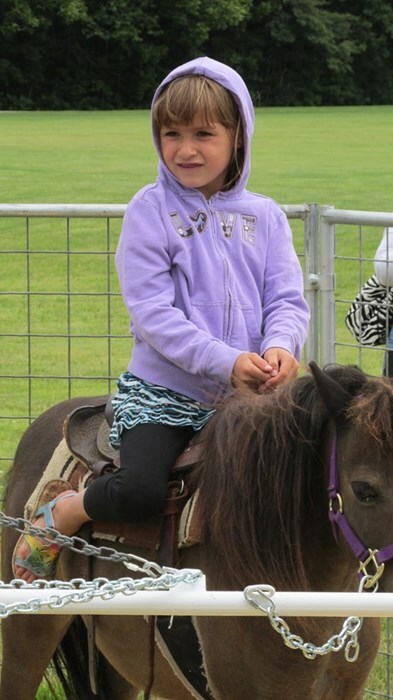 We pride ourselves on supplying you with the best animals for parties! 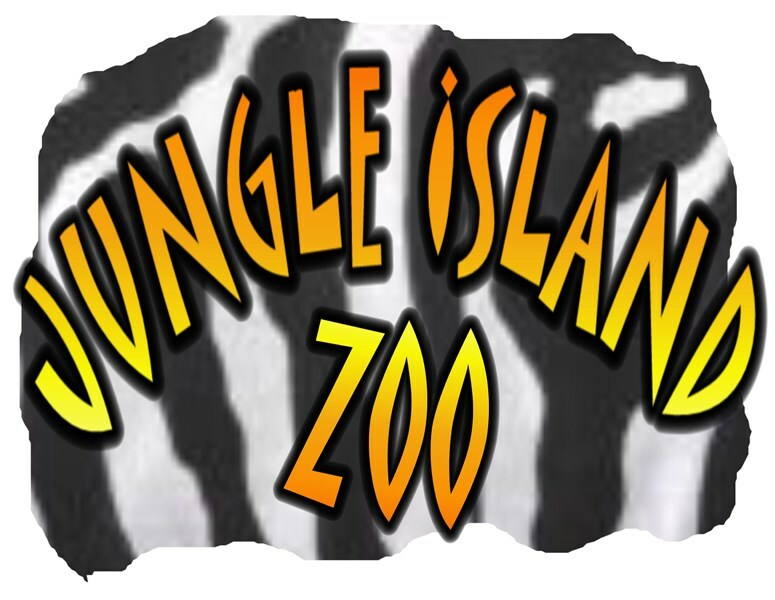 Please note Jungle Island Zoo will also travel to Kalida, Wapakoneta, Elida, Harrod, Spencerville, Vaughnsville, Waynesfield, Cairo, Botkins, Delphos, New Knoxville, Saint Marys, Alger, Columbus Grove, Roundhead, Elgin, Jackson Center, Lakeview, Venedocia, Ada.